A listener weights in with their stories on what causes paranormal activity and what can be done to deal with it. A grandmother returns for a final goodbye. 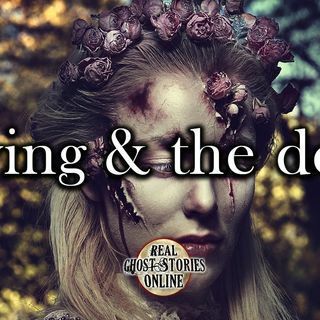 One nursing student gets the lesson of a lifetime as she experience how the dead still connect with the living. If you have a real ghost story or supernatural event to report, please write into our show or call ... See More 1-855-853-4802!